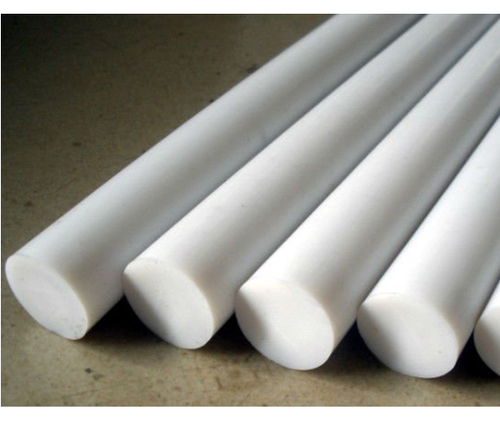 We are one of the PTFE Bar Manufacturers and PTFE Round bar suppliers, and we prepares PTFE Round bar as per international standard and specifications to meet the requirement of heavy industry. Our gamut of precision industrial products comprises of PTFE Round Bar which includes glass filled, carbon filled, bronze filled, liner PTFE, bar, etc. These bars are extensively used in various industrial applications owing to their unique qualitative features. Looking for “PTFE Round Bar”?